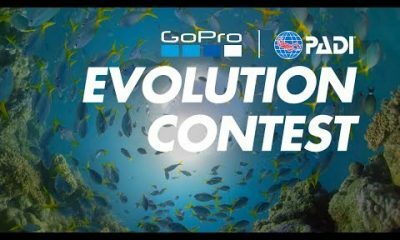 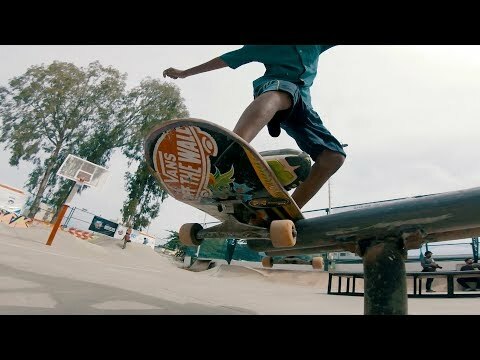 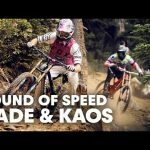 ► When it comes to getting sideways in the air, there are few who can do it with as much style and well, just all out ‘steeze’ than Kaos Seagrave and Kade Edwards. 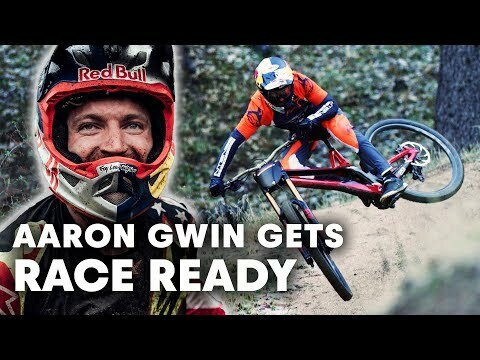 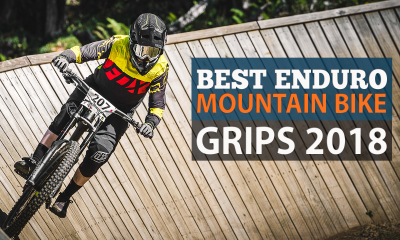 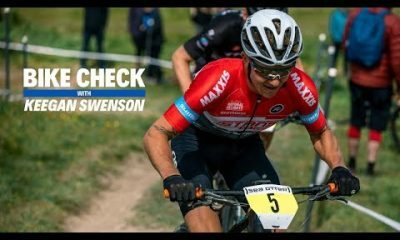 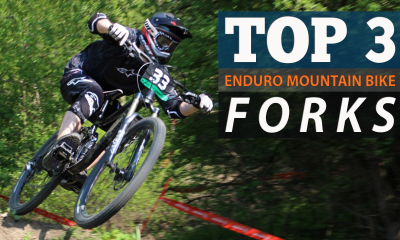 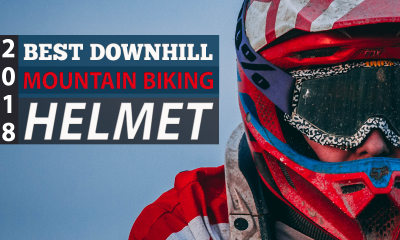 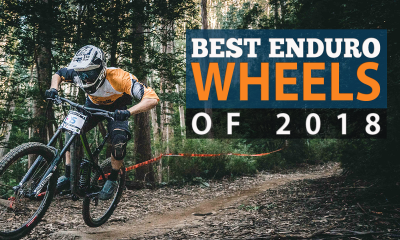 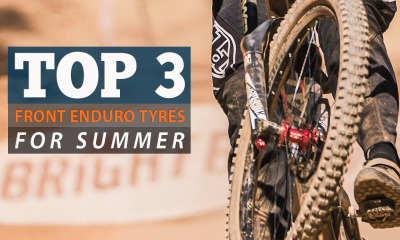 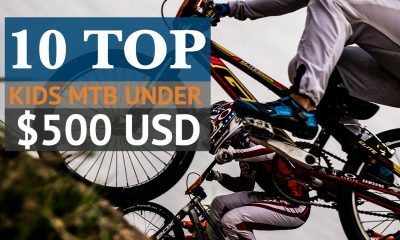 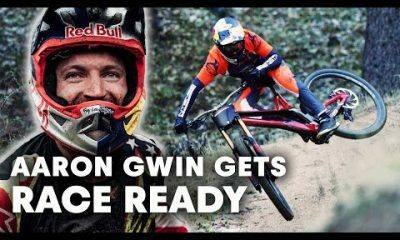 Both are now regulars on the Downhill World Cup circuit and given their relative young ages are destined for bigger and better things in the world of mountain biking. 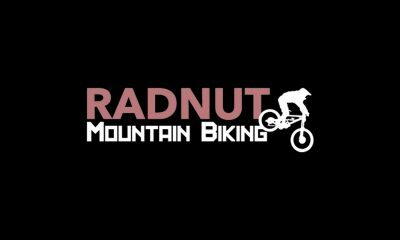 Theirs is a way of riding forged in the hills of North Wales and forever pushing to go further, higher and faster. 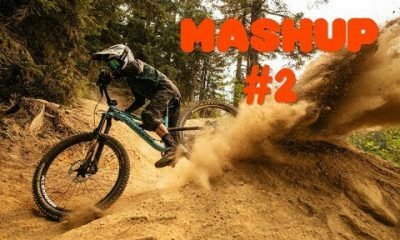 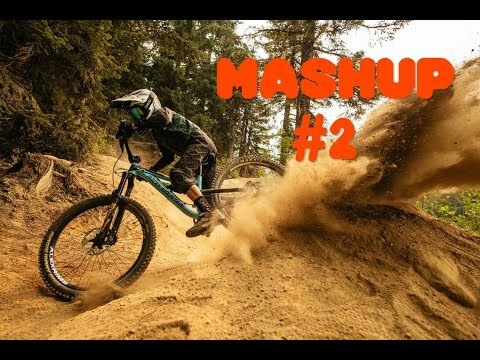 This riding lends to a blissful collection of sounds for all those ASMR and bike lovers! 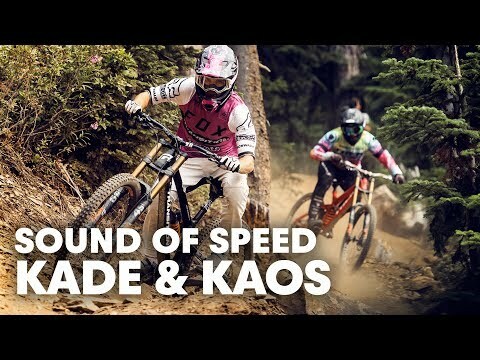 Here for the Sound of Speed series we see Seagrave and Edwards take on on the legendary Dirt Merchant trail at Whistler Bike Park in Canada.